Inna is one of our leading experts on issues related to Russia and Belarus. She started working for us in 2005, first on election observation, EEA Grants and later as an adviser on Russia. Inna grew up in Russian Republic of Kalmykia, and experienced as a teenager the collapse of the Soviet Union. 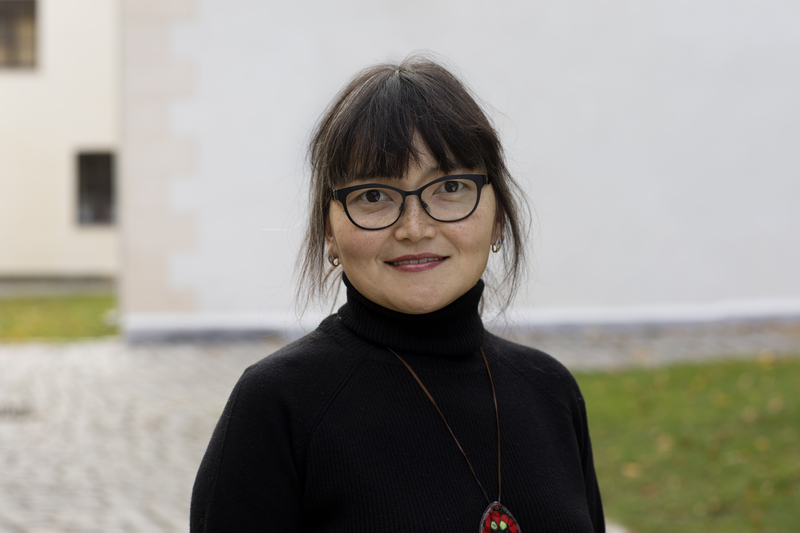 She graduated from the University of Kalmykia in linguistic studies and continued with bachelor’s and master’s degrees at the University of Oslo in Norway. Her master’s thesis in Political Science on political elites in Russia; examined sources of political power when institutions fail to work. As a student in Oslo, she became active in Amnesty and later volunteered with us. Inna is also involved in environmental issues – and likes books, especially about historical and political analyzes. She speaks Russian, Norwegian, English and some German. On the border between eastern authoritarian regimes and western democracies lies Belarus – “The last dictatorship of Europe”. No matter your position on politics, truth, sports or culture – Russia plays a significant role.